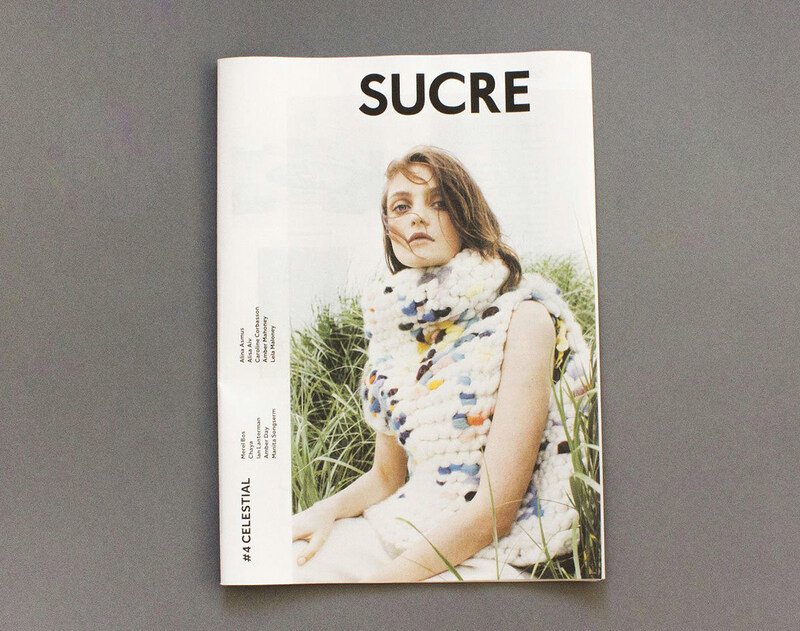 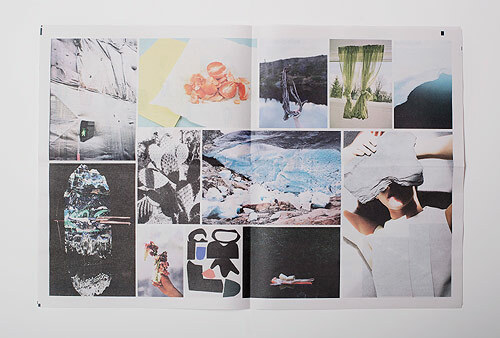 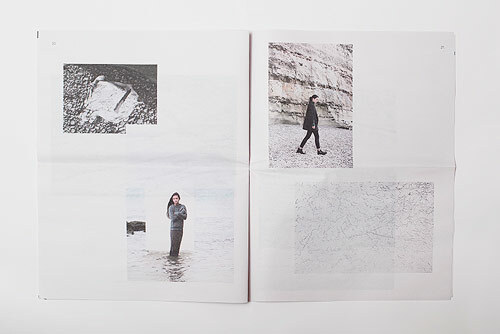 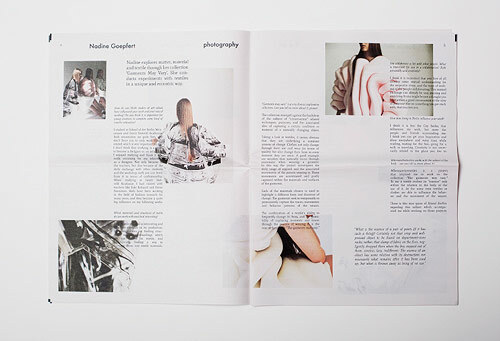 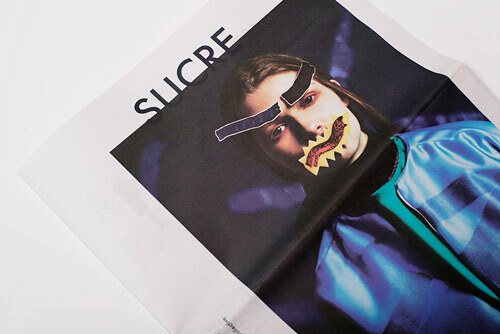 Issue #2 of Sophie Tajan and Angela Blumen’s paper “Sucre” is out now. 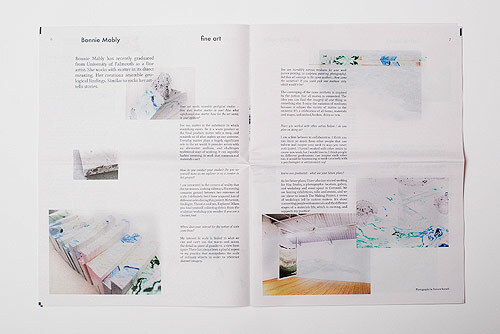 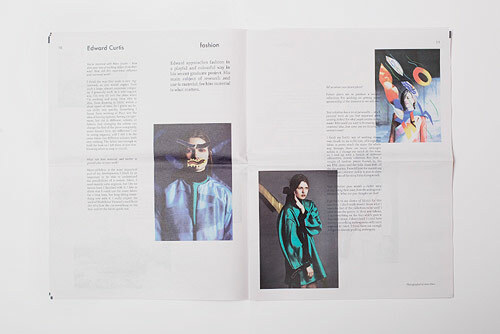 This issue features Bonnie Mably, Salva Lopez, Edward Curtis, Nadine Goepfert and others. 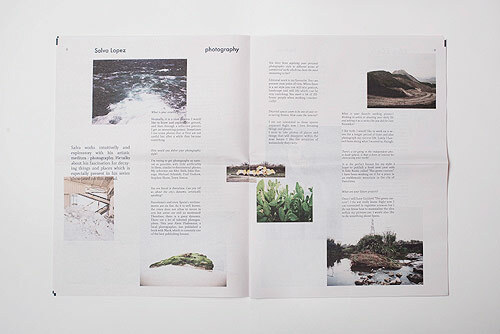 Check out more images of the little publication below!